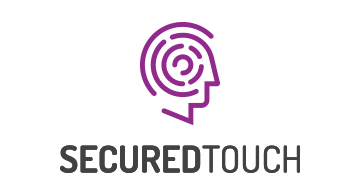 SecuredTouch behavioral biometrics platform for digital transactions, delivers continuous authentication technologies to strengthen security and reduce fraud while improving customers digital experience. The solution seamlessly collects and analyzes a dynamic set of over 100 different behavioral parameters like keyboard-typing, scroll-velocity, touch pressure and finger size to automatically create a unique user behavioral profile, continuously verifying the user. SecuredTouch ensures that even fraudulent methods designed to evade traditional fraud detection tools by using bots, remote access trojans (RATs) and emulators are detected in a timely manner.